NEW ROOF! 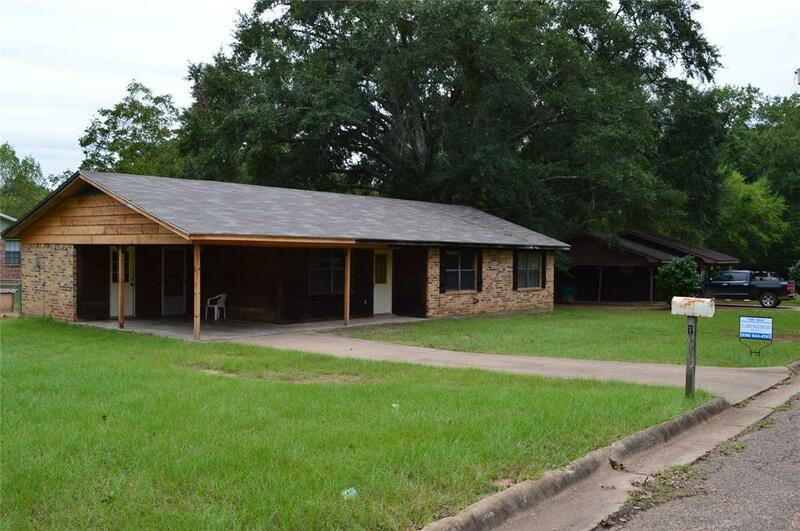 This three bedroom, one and one-half bath home is priced below appraisal value! 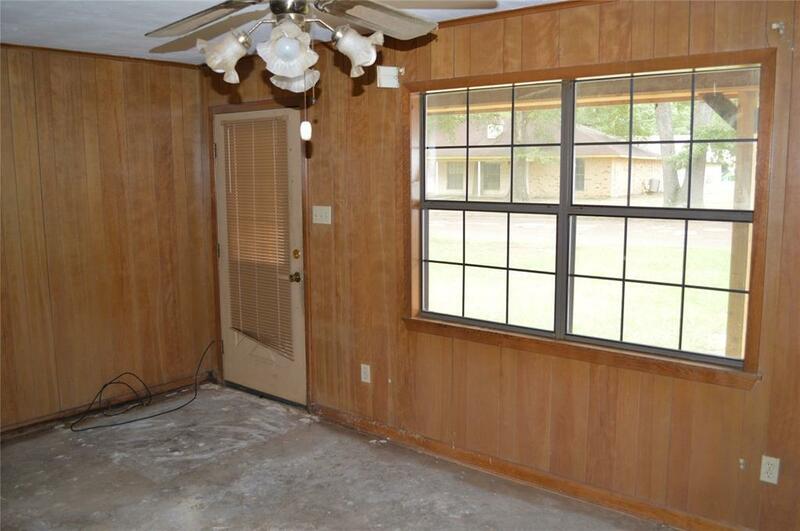 This home is in Rolling Hills Subdivision on a corner lot with a fenced backyard. The exterior of this home has brick and cedar siding. 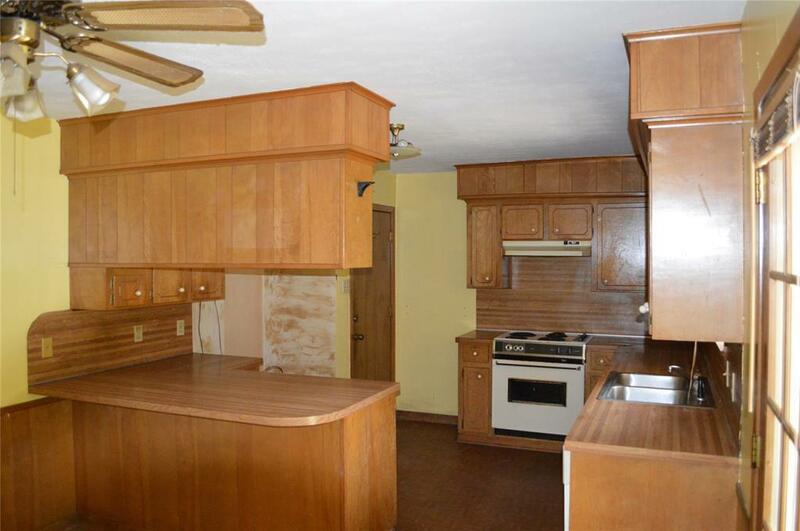 It has a nice paneled living area, handy kitchen with good cabinet space, bar area, and dining area with French doors to the outside. 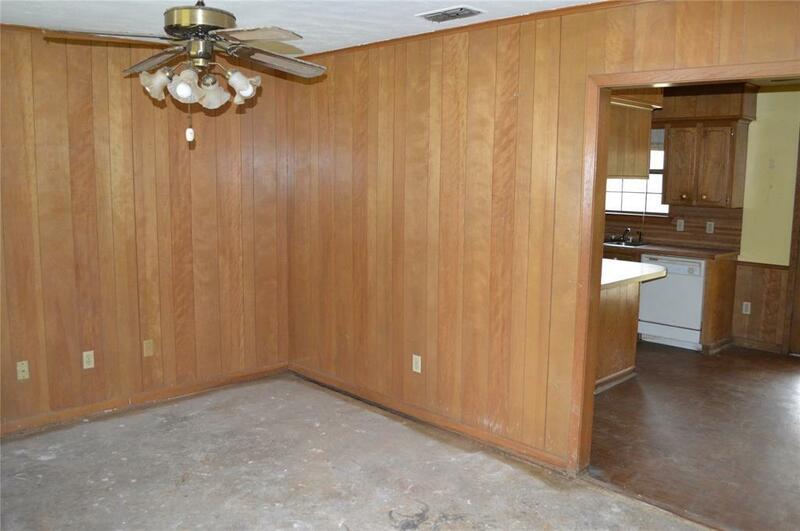 The master has its own private half bath. Two spacious guest rooms share a hall bath. The handy laundry with storage is located off the carport. This home just needs a little bit of TLC. Call today to see!